The trailer for IFC's Where God Left His Shoes. When Frank, Angela, and their two children are evicted from their New York City apartment, they have no choice but to move into a homeless shelter. After a few difficult months, good news comes their way on Christmas Eve: a nearby housing project has an apartment available immediately-however, Frank needs a job on the books in order to qualify. While the rest of the city prepares for Christmas, Frank and his ten-year-old stepson, Justin, roam the cold streets of New York trying to find a job by day's end. 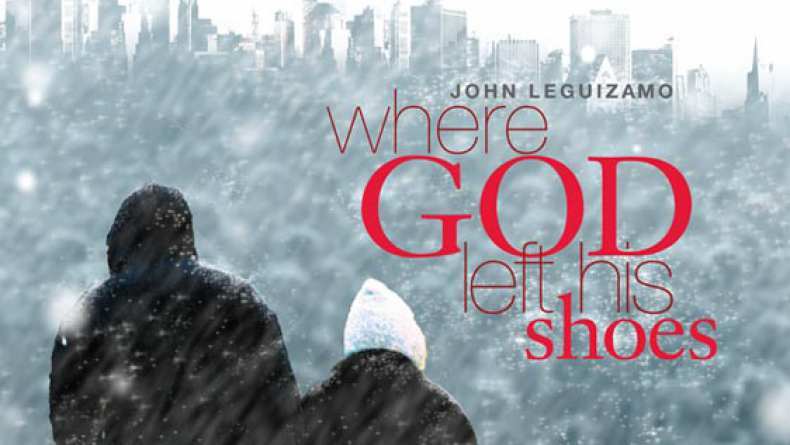 Where God Left His Shoes is the story of a family that refuses to break apart during the darkest time of their lives and discovers that they will survive as long as they have each other.